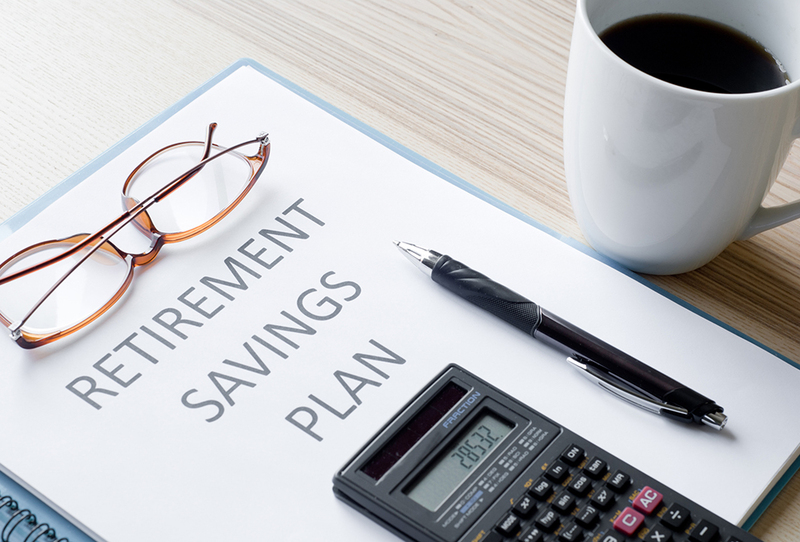 The U.S. Department of Labor (DOL) is proposing a mechanism to help small businesses offer retirement plans to their employees, but although the proposal may ease the way for some employers, it doesn’t eliminate all complications. The DOL announced a Notice of Proposed Rulemaking (NPRM) on October 22 intended to help small businesses offer retirement savings plans through “association retirement plans,” which would allow small businesses to join together to offer 401(k) plans to their employees. In announcing the proposal, Labor Secretary Alexander Acosta said the plans would provide “a simple and less burdensome way” for employers to offer retirement benefits. Under the proposed rule, the multiple employer plans (MEPs) could be offered by associations of employers in a city, county, state, a multistate metropolitan area, or a particular industry nationwide, according to the DOL announcement. In addition to association sponsors, the plans also could be sponsored through professional employer organizations (PEOs). “Offering a retirement plan is a great employee benefit, but it carries significant legal ramifications for the employer, even when using [an] MEP or association plan,” says Jason Lacey, an attorney with Foulston Siefkin LLP in Wichita and a frequent contributor to Kansas Employment Law Letter. “There is no turnkey approach that insulates the employer from all risk and responsibility,” Lacey says. The fiduciary obligations under the Employee Retirement Income Security Act (ERISA) require employers to be “prudent in their selection and monitoring of plan vendors,” he says, which includes carefully evaluating and monitoring the cost and quality of an MEP or association plan. “Not all MEPs are created equal,” Lacey says. Employers need to understand whether they are joining a plan that is treated as a single plan for ERISA purposes, which should be easier under the DOL proposal, or whether they would be treated as maintaining their own plan that is independently required to satisfy obligations, such as filing Form 5500 and obtaining an annual audit, he says. Also, the quality of the other employers participating in the MEP or association plan can be a consideration, Lacey says. Under current law, if one participating employer creates a tax qualification problem for the plan, that can create risk and cost for all participating employers. “None of these risks are prohibitive, but employers need to be methodical in approaching [an] MEP or association retirement plan, just like they would if they established their own stand-alone plan,” Lacey says. Lacey says the proposal will lessen some of the obstacles small employers face in offering retirement plans—barriers such as vendor selection, paperwork, and cost. “However, I don’t expect the DOL proposal to radically change the fundamental calculation by a small employer about whether they are able to offer a 401(k) plan to their employees,” he says. The second category is smaller “large” employers, those with 100 to 200 employees. “They would be able to use an association retirement plan to share some administrative costs, such as the cost of obtaining an annual audit that they would otherwise fully bear on their own.” Those employers also may be able to access better pricing on some plan services. The NPRM includes a 60-day comment period. Lacey points out that the DOL recently went through a similar rulemaking process with association health plans (AHPs), and that process may signal what to expect with an association retirement plan rule. The DOL was able to issue a final rule within about five months after the proposed rule on health plans, “so we might expect to see a final rule on association retirement plans as soon as March or April of next year,” he says. But there may be delayed effective dates, so it’s possible associations won’t be able to rely on final rules until later in 2019 or even early 2020. In addition to the new association health plan rule and the proposed association retirement plan rule, another benefits-related rule is in the works. The U.S. Departments of the Treasury, Health and Human Services, and Labor on October 23 announced a proposed regulation to expand the usability of health reimbursement arrangements (HRAs). The announcement explains that HRAs allow employers to reimburse their employees for medical expenses in a tax-favored way. Current regulations prohibit employers from using HRAs to reimburse employees for the cost of individual health insurance coverage. The proposed regulation would undo that prohibition and permit HRAs to reimburse employees for the cost of individual health insurance coverage, subject to certain conditions, the announcement says.